Or snow plow as they say here. Great picture taken by R on his way to work yesterday morning. 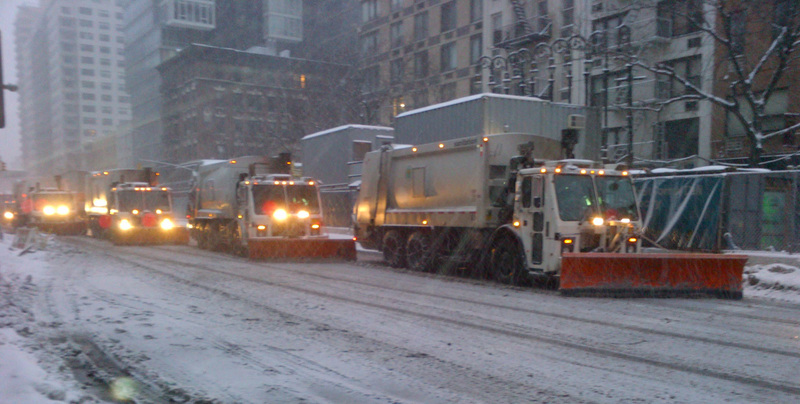 Categories: Weather | Tags: snow plough, snow plow | Permalink.